This GameTrailers E3 schedule breaks down a bunch of stuff that's happening next week. Under EA, you'll find, "nearly a half-dozen new games, including updates on Mirror's Edge, Dragon Age: Inquisition, a new project from Criterion Games." 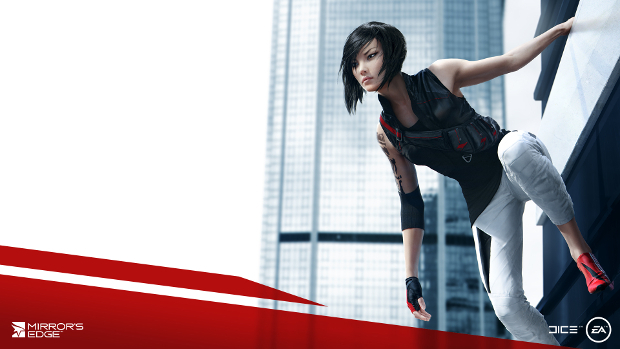 Of course we knew the Mirror's Edge reboot, announced last year, would be shown off. I'm still hoping EA doesn't screw it up. 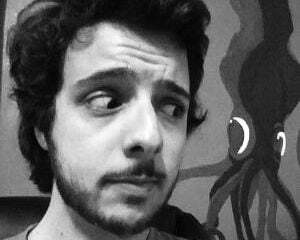 Crterion's founders left the company recently. It will be interesting to see what new project is coming out of the team that's left. Burnout: Star Wars Podracing? Also, have a laugh at "Electronic Arts CEO Andrew Wilson reveals Battlefield: Hardline," what with all the leaks doing that for him.